La Kukula Lodge is situated in the heart of the south Caribbean jungle of Costa Rica, yet only 300 metres from the white sands of Playa Chiquita / Puerto Viejo de Limon. With 8 rooms available, the lodge is ideal for visitors looking to relax and revitalise themselves. Each room is en suite, equipped with hot water, fans and mosquito nets, and has fantastic views from private terraces onto the sylvan garden. 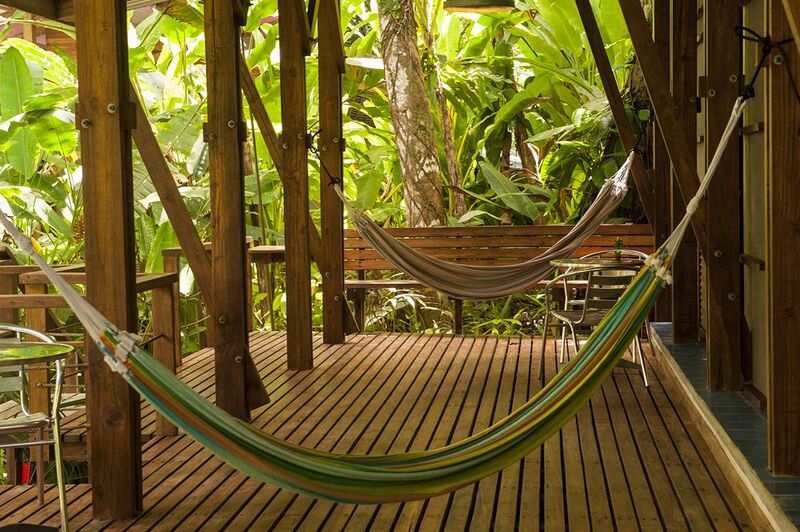 Rest and relaxation area where you can savor the world’s best coffee, swimming pool with Jacuzzi and hammocks. The breakfast room is outdoors but covered enabling you to comfortably enjoy the sounds of nature at breakfast time. 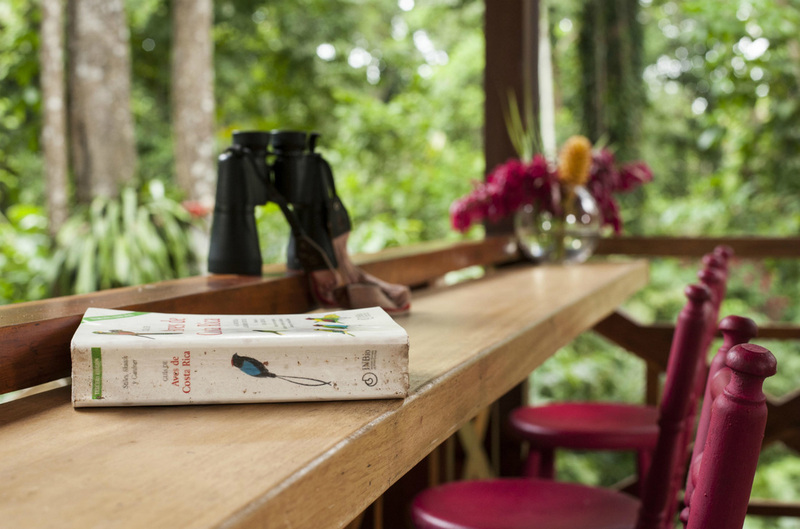 At La Kukula Lodge you can eat breakfast while listening to the sounds of the jungle; observe the feasting kukulas (commonly known as sloths…) and the curious iguanas; take a dip in the pool as toucans fly overhead; or simply read a good book, immersed by the jungle. In this little part of the jungle no two days are the same, and with a paradise on your doorstep you don’t have to travel far to appreciate all the flora and fauna that surrounds you.